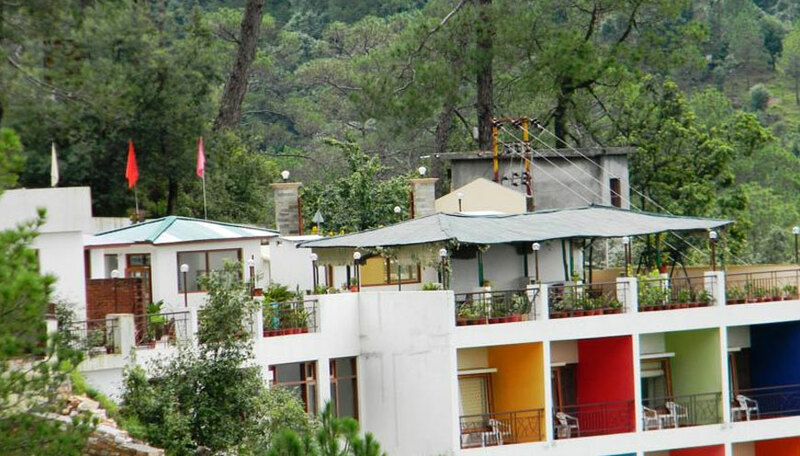 Pratiksha Himalayan Retreat is one of the best Hotels in Kausani having all modern emenities. It has 16 luxuriously furnished rooms with attached bath and balcony. 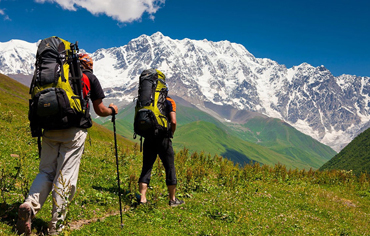 You can enjoy the panoramic view of the great Himalayas form its balcony. 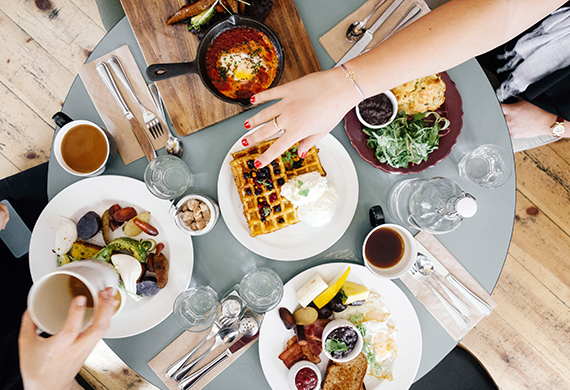 Having coffee at its roof top coffee shop will rejuvenate you well. Mahatama Gandhi visited Kausani in 1929 and stayed at Anashakti Ashram for long duration. 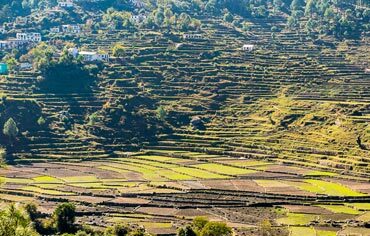 He was highly impressed with the beauty of Kausani and re-named it as "The Switzerland of India". While driving towards Kausani from Almora there is a beautiful place about 10 kms before Kausani, known as Rudhradhari Cave & Falls. The famous Hindi poet Sumitra Nandan Pant was also born in Kausani. 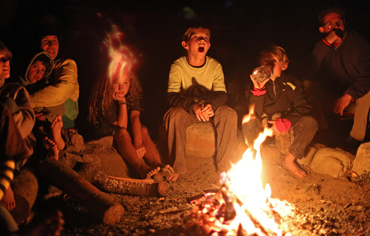 Kausani is special in all aspects of tourism. 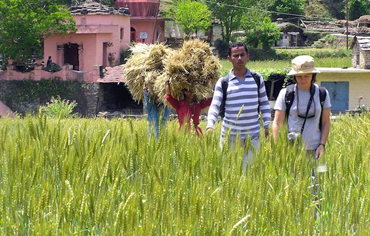 11 km coming from Kausani, about the Kausani-Almora route, based this Someshwar community. the region is usually famous regarding housing the Shiva brow, considered this twelth jyotirlinga with asia. 12 kilometre via Kausani, the key historic place in Uttarakhand is usually Baijnath and that is placed on the financial institutions with the gomti water. 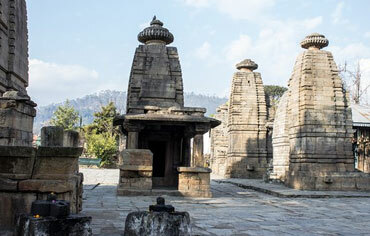 this baijnath brow in this article had been constructed many in years past. only two kilometer clear of Hotels with Kausani, the actual renowned herbal tea garden is situated at the level associated with 1800 meter via beach level. 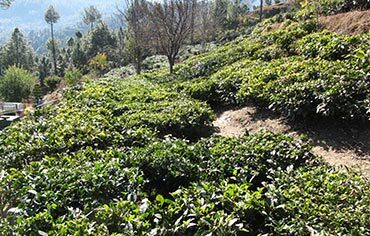 the actual herbal tea backyard associated with Kausani. 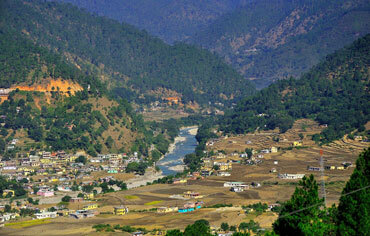 Bageshwar consists generally associated with wats or temples along with streams. your incline train station Bageshwar is for the confluence associated with saryu along with gomti streams using the delights associated with master Sadashiv. 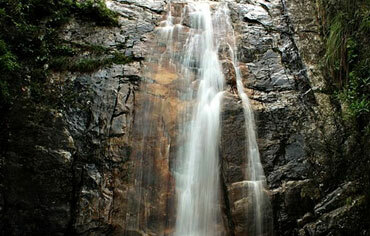 Rudradhari Falls and Caves is located on Kausani AlmoraRoad with 12 km distance from Kausani. A Rudradhari waterfall is a natural location with lush green paddy fields where water flows over a vertical drop in the course of a river. 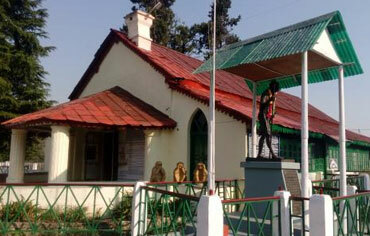 Anasakti Ashram is a peaceful place in Kausani famous for the stay of Mahatma Gandhi for two weeks in 1929. Also known as Gandhi Ashram, this place was described by Gandhi Ji himself as the Switzerland of India, after falling in love.